When people think of chairs the first thing that comes to mind is dining room chairs or the ones that accompany coffee tables. However, most of us don’t realize that there is more to chairs than just the above-mentioned ones. Hence, it becomes imperative to understand that chairs can be used in a variety of spaces in your residence including the balcony where you can use them for lounging. You can use these different kinds of chairs as per your convenience for sprucing up your abode. This article helps you with vital information on what are the different kinds of chairs that can be used in different rooms and places in your beloved home. We also give you an idea of the most convenient spots where you can place these chairs in order to accentuate the look of your cherished residence. Read on to find out more about the different kinds of chairs that can help you give a new look and feel to your house. But before that, we will explain in brief about the functional and aesthetic aspect of chairs making your house more complete. Chairs play a very important element of home furnishings. They are much more than just sitting arrangements. They provide your homes with a sense of completeness and present a welcoming ambiance to your guests. Hence, these important pieces of furniture should not be overlooked. Here we help you make the right choice of your chairs based on your needs and requirements. 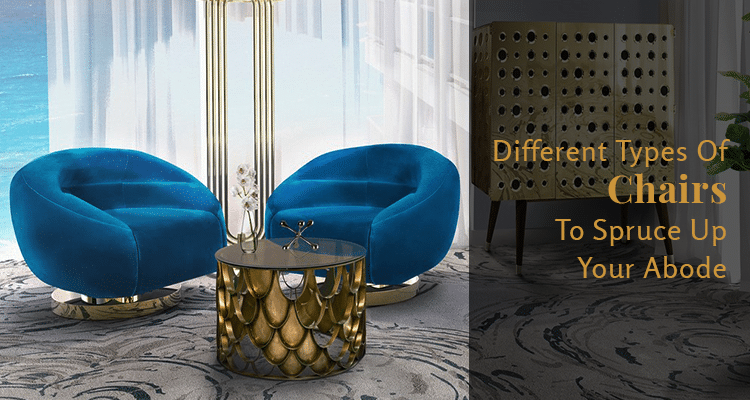 So get ready to add some glamorous decor to your abode that will truly make it come alive. This is the most common form of chairs that are used in residences. 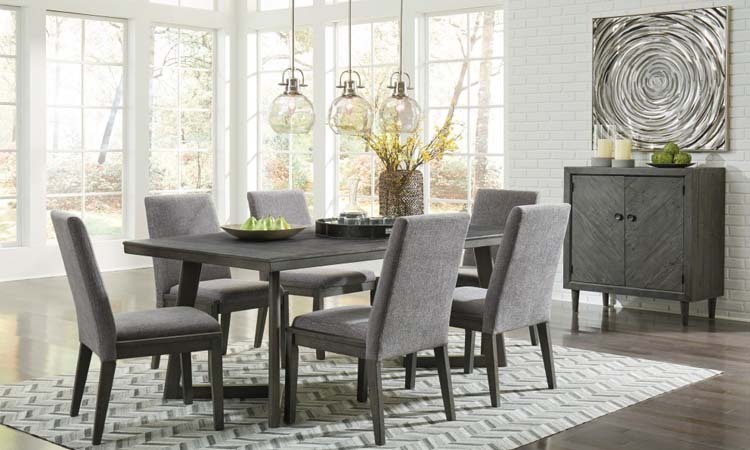 Dining chairs help you complete the look of your dining room by giving people a place where they can have a hearty conversation over a delicious meal. Dining chairs come in a variety of shapes and designs. The most common among them are the ones that are intricately designed with an aim to showcase a high level of refinement and sophistication. Earlier, people only used classic chairs that would be used in dining rooms. However, with changing fashions, people have now started using fusion and contemporary designs that can give a whole new look to your house. This gives an interesting element of modernity that will definitely make your guests feel delighted. All you need to do is just check out some of the best furniture shops in Kolkata for seeing the different kinds of chairs that can be used for adding an element of panache to your living space. Coffee table chairs are mainly used for providing warmth and comfort while relaxing after a hard day’s work. These chairs come in a large number of shapes and sizes that help you get exactly the kinds of chairs that you want. Most of the times, these chairs are designed in such a way so as to provide the maximum level of comfort for tired minds and bodies. 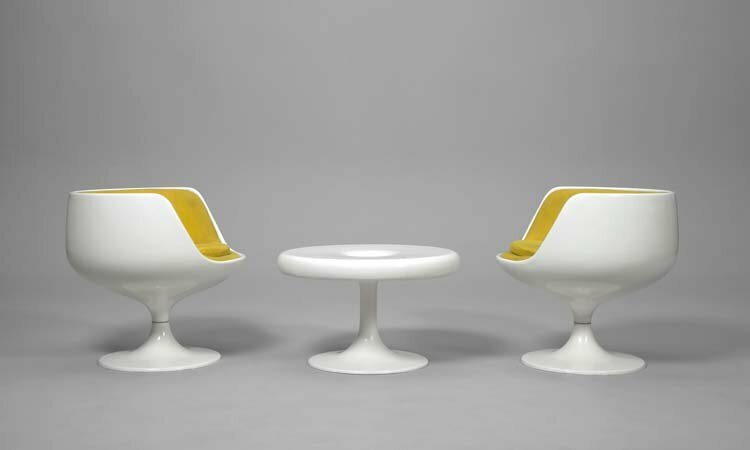 They are similar to the chairs that are used in cafes and coffee shops. You can even enjoy the delight of watching TV and reading a book while you are relaxing over a cup of tea or coffee. This makes them extremely suitable for use in homes as well as offices where employees can gather and spend their break time heartily. 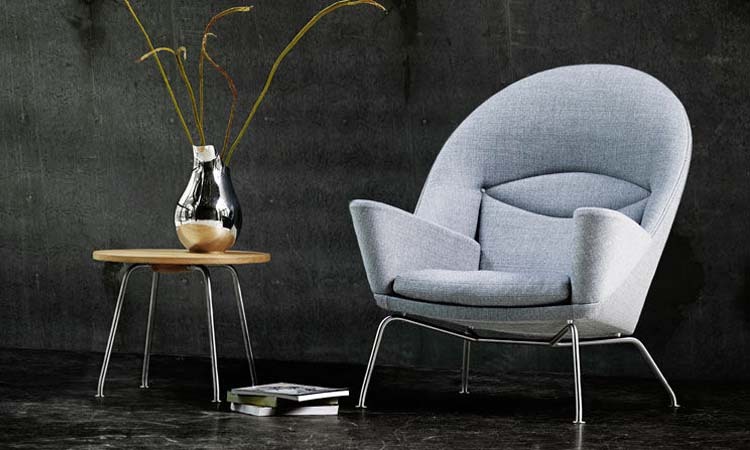 Wing chairs are chairs that have wing-like structures at the hand bars to rest your arms. These wing-shaped structures also help protect against the draft that comes from the windows and heat that comes from the fireplace. Wing chairs are essentially a very classic type of furniture that has been used since time immemorial to beautify homes. When you are buying a wing chair, you need to ensure that the shape and size of the wing chairs blend with the rest of the living room. Hence, the important factors that need to be kept in mind are the design and the color of the wing chairs. It is preferable that you ensure that they match well with the rest of the home decor. As the name suggests, occasional chairs are those that are reserved for special occasions. In contemporary times, these are very much in vogue. Occasional chairs can also be used for treating your guests for a lavish meal. These chairs are extremely useful in serving as decorative pieces that can help you adorn your room. 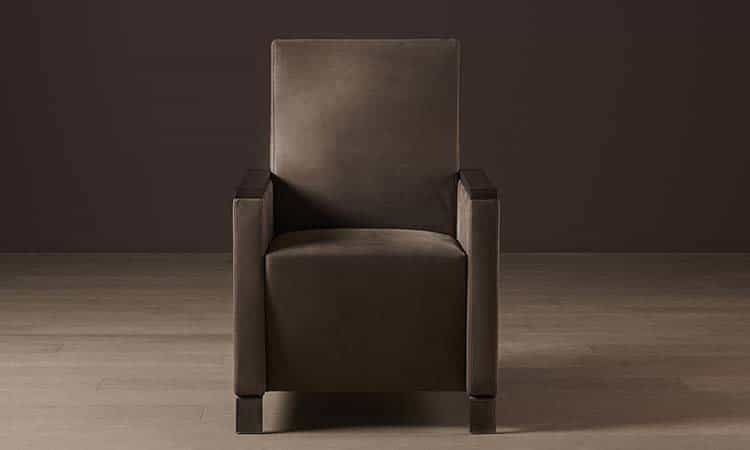 Club chairs get their name from the fact that these chairs were used in men’s clubs in earlier times. These chairs have cushy arms that are upholstered in leather. To bring about a change in the look of these chairs, they now come in fabric as well. This makes them suitable for a modern look as well. 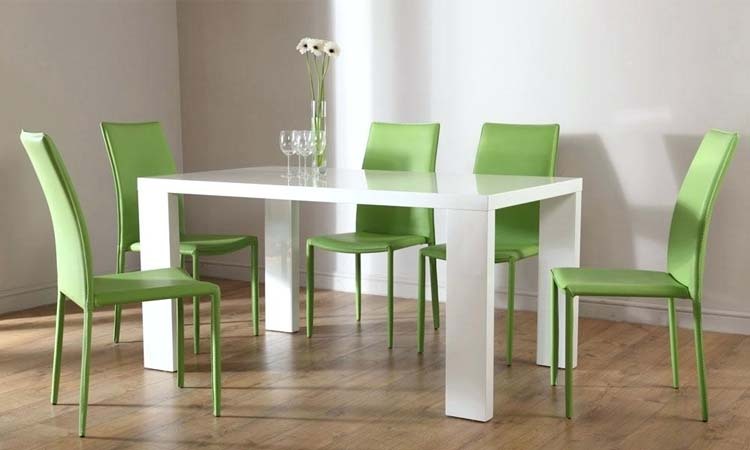 Side Chairs are chairs that are used for providing an accompaniment to the dining space. These are generally present next to the dining table or the sofa where they can help guests have a seat when they are enjoying a light-hearted conversation with their friends. 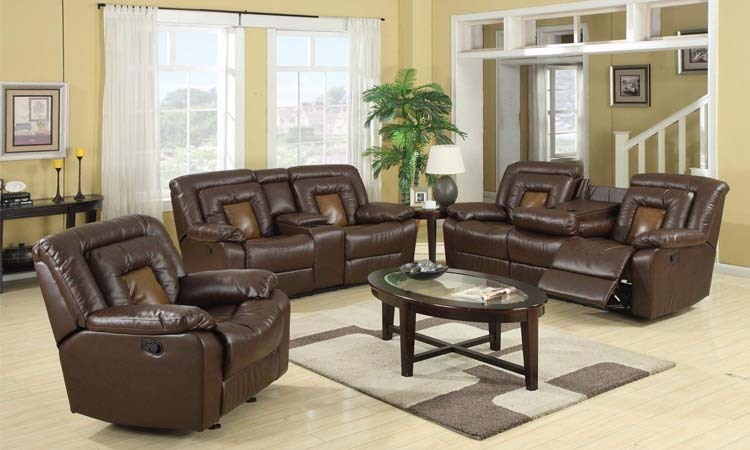 Recliners are special kinds of chairs that can help you get maximum rest and relaxation. They help you recline and do your favorite leisure activities like reading a book or watching TV while you are unwinding at the comfort of your home. King and Queen Chairs are also collectively called as throne chairs. As the name suggests, they add a regal element to your room. They are best placed in the central part of the side facing the hall where they can be easily visible from the entire room. 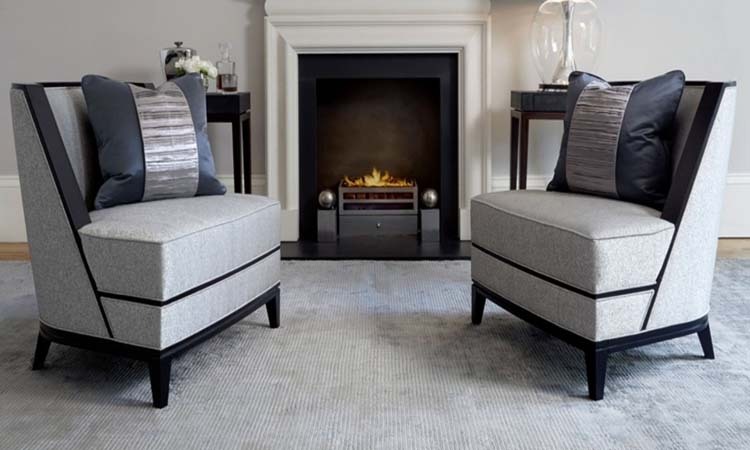 King and Queen Chairs can make the hosts come alive and are perfectly suited for your den. 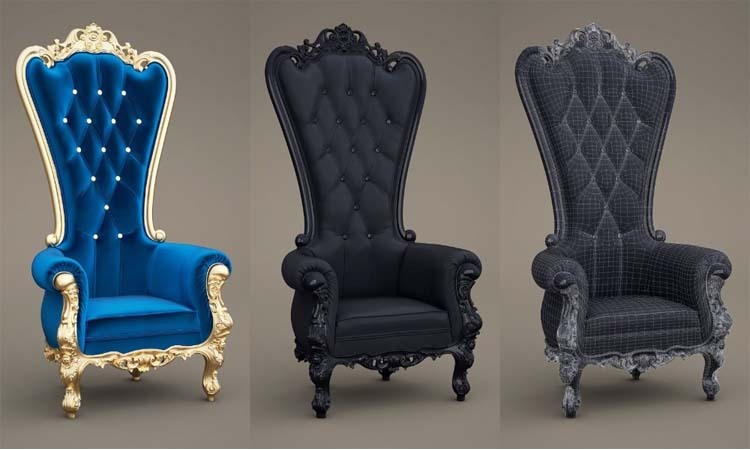 Just ensure that you match the size and color of these lavish chairs according to the size of your room. So just visit an exclusive home furniture shop in Kolkata and select the kind of chair that fits in best into your exclusive apartment.